Tired of the "same ole, same ole" repetitious management presentations!? Looking for someone who can truly relate to staff on pertinent issues and speak about them from PERSONAL experience? Looking for someone who understands BOTH staff and physician issues...and can recommend strategies to bridge the gap? Do you want someone with a proven reputation...whose programs DELIVER RESULTS? Call SOS! We are here to HELP! With keen insight and relevant humor, Lynn has developed her own style of speaking. She has a reputation for delivering dynamic presentations that audiences always find Engaging, Enthusiastic and Educational; with core content that is right to the point. 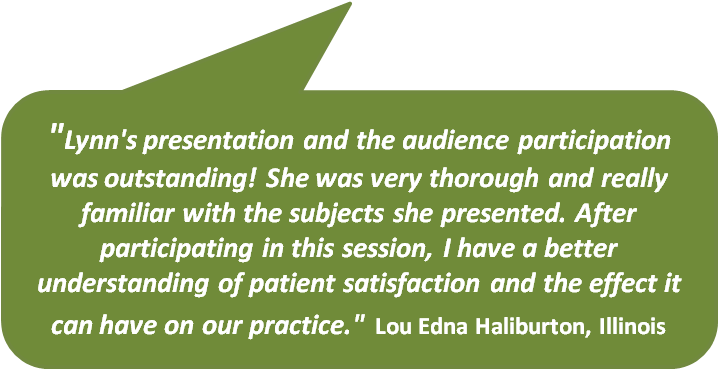 You almost always hear staff say after attending one of her sessions..."I wish my doctor was here to hear you speak!" And from doctors?... "It sounded like MY office you were talking about!" or "If I had known how good this was going to be...I would have insisted my entire staff be here!" 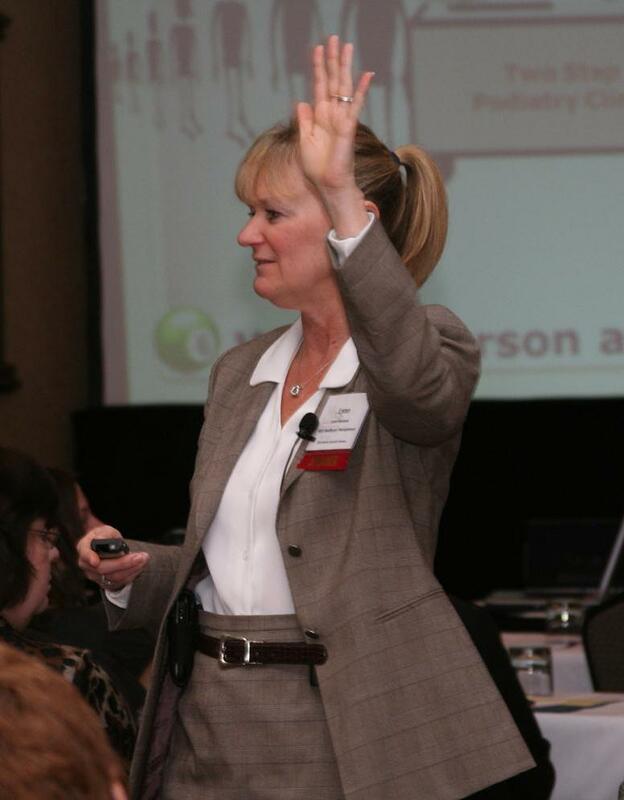 Association Meeting Planners: do yourself and your members a favor and hire Lynn to speak at your next conference. See for yourself what a difference it will make! Call 1.866.832.6767 for a proposal with pricing to match your needs and budget. SOS will take your meeting, conference or event to the next level by creating a full or half-day assistant program for you. 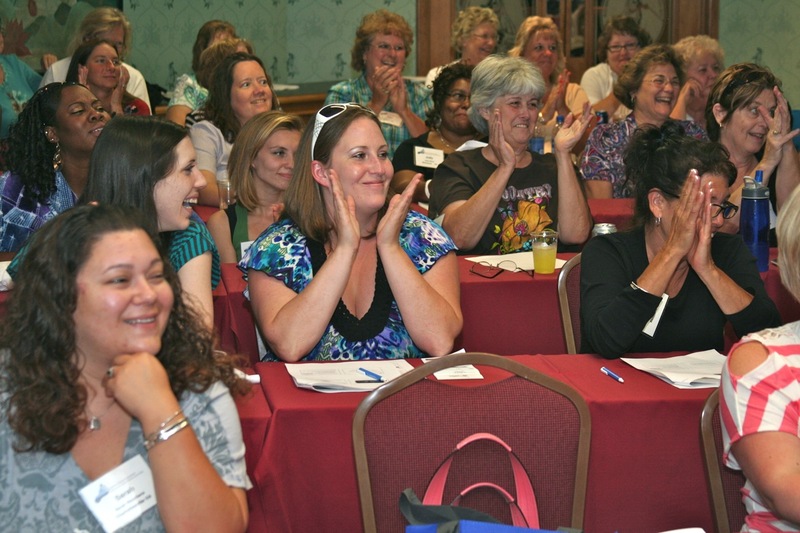 All you have to do is sit back and drink in the positive feedback from attendees. It's not only learning at it's finest, your audience will leave wanting more! 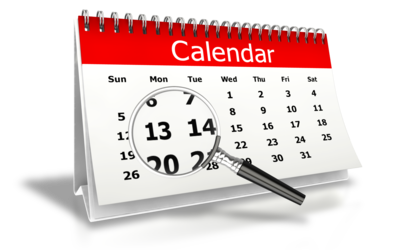 AssociaAssIf you book a full day assistant program, Lynn will offer a bonus presentation for your doctor's program at no additional cost. Peruse the extensive Topic List of Lectures to create your own program or speak with Lynn directly for her experienced topic recommendations. Either way, you won't be disappointed. Click on Program Directors Speak Out to hear what they have to say after hiring Lynn to speak.